One of the most interesting aspects of the dance scene back in the 90s was the creative use of samplers, especially in the underground scene. When hardware samplers started to become affordable, a new generation of producers armed with mainly samplers took the british dance scene to a whole new level by ruthlessly sampling everything that came in their way. Sample the records. Sample the radio. Sample the synths. Sample the samplers. And sample them hard with effects. 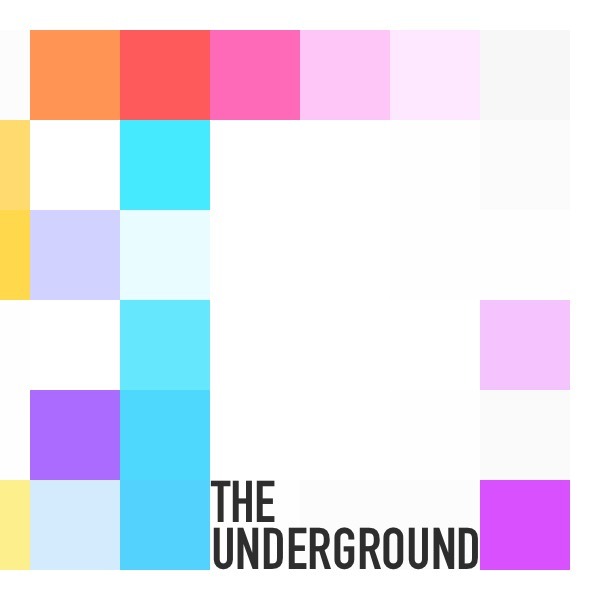 The Underground is a soundset that started off with the idea to make a whole collection of sounds, entirely based on the drum and percussion waveforms from the Roland TR808 drum machine. And as with the producers back in the 90s - process the waveforms hard and turn them into basses, pads, arpeggios, effects and atmospheres. Number of sounds: 171 single patches + 10 multi patches. IMPORTANT - The Underground is a soundset for Spectrasonics Omnisphere 2. This product requires a fully working copy of Omnisphere 2.1 to work. This is not a sample set. Please check out the FAQ before buying.